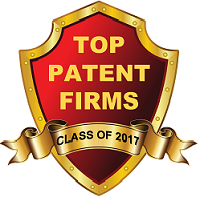 IP Watchdog ranks Kolisch Hartwell as a top patent law firm for 2017. The list ranks firms on the total number of U.S. utility patents issued in 2017. The ranked firms must be listed on the front of the utility patents. Only firms with 50 or more utility patents were ranked. To see the full list click here.